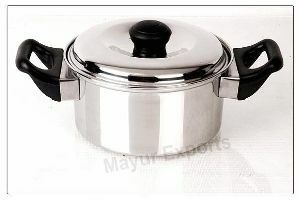 You can opt to make payment by LOC, COD, Cash / Bank transfer, etc. 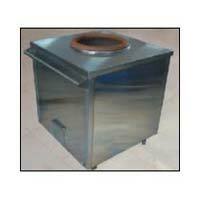 according to the suitability of patrons. 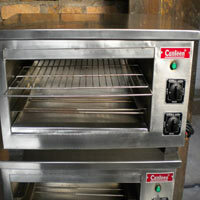 We are familiar with all and we make sure the transactions are secure. 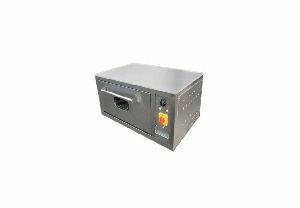 We have invested a large amount for developing storage unit that helps us in keeping a large stock for fulfilling urgent and massive requirements of the customers. 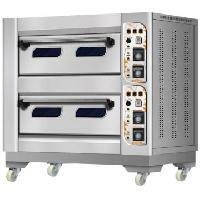 We are the Foremost Manufacturer, Exporter and Supplier of the Advanced stainless Steel Oven. 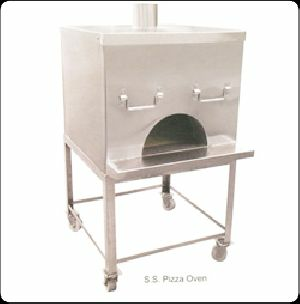 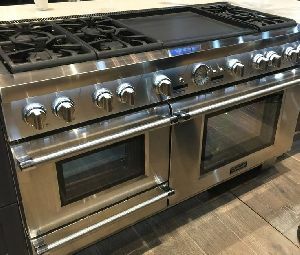 Our Stainless Steel Oven is Highly Acknowledged amongst the National and International Clients, Owing to Its Unique Features and Consistency. 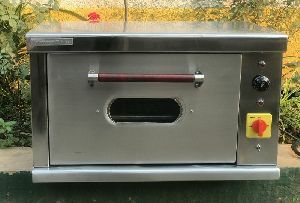 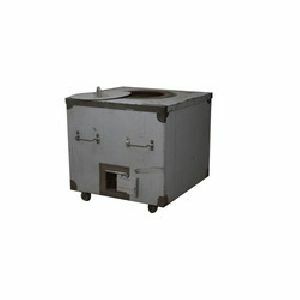 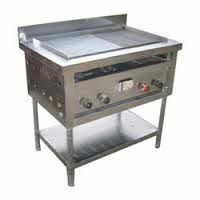 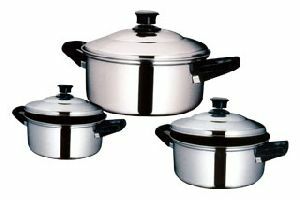 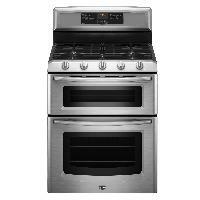 the Stainless Steel Oven is Available At Reasonable Prices for the Clients. 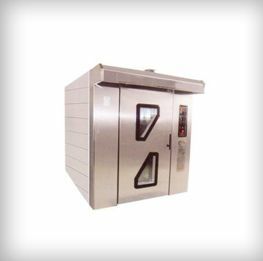 We are well known for exporting of wide variety of stainless steel vacuum drying oven. 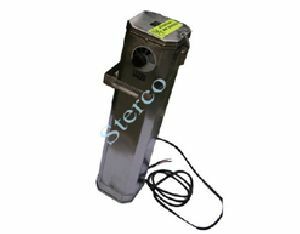 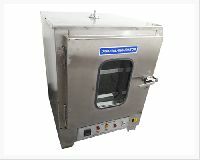 These lightweight ovens are designed to protect electrodes from atmospheric moisture which is readily picked up by the hygroscopic coating in low hydrogen electrodes. 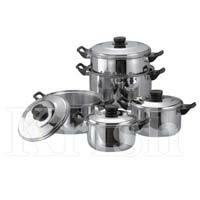 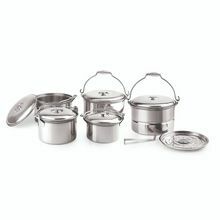 It can be used at the higher temperature and then brought down for regular storage. 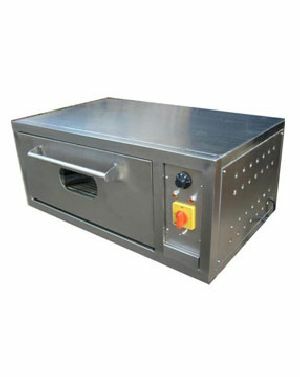 Portable ovens are light and easy to carry and the square shape gives the ovens greater stability vertically or horizontally.